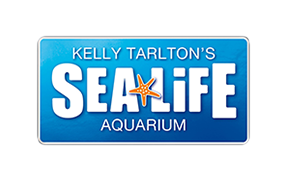 Yes - Merlin Annual Passes can be purchased on-site when you visit SEA LIFE Kelly Tarlton's at our ticket desk or online via our website here. When purchasing your Merlin Annual Pass you will be required to upload a photo of each pass holder. Please note this photo must be a clear, colour head shot of the person that does not have hats, sunglasses, filters (including Snapchat) or other people within the photo.